This hand signed Adam Foote Colorado Avalanche Stanley Cup Autographed 8×10 Photo has been personally autographed by Mr. Foote. 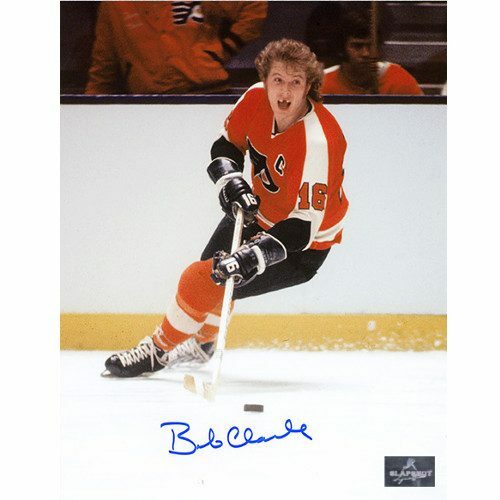 Included with your purchase is a Certificate of Authenticity from Slap Shot Signatures. Adam Foote was a former defenseman drafted twenty second overall in the 1989 NHL draft. He signed with the Quebec Nordiques where he played until 1995 when the franchise relocated to Colorado to become the Avalanche. In Colorado, he won two Stanley Cups, one in 1996 and the second in 2001. In the 2005-2006 season, Foote signed on with the Columbus Blue Jackets after thirteen seasons with Colorado, here he was automatically assigned alternate captain until defenseman Luke Richardson stepped down from his captaincy in December 2005. Three seasons later, Foote was traded back to Colorado for two conditional draft picks. On June 28th, 2008, Foote signed again with Colorado for a two-year contract. The first full season of this contract was cut short for Foote due to an injury resulting in him only playing 42 games. Further injuries in the lineup resulted in Colorado finishing last in the Western Conference that year. In the off-season captain Joe Sakic announced his retirement and Foote was chosen as his replacement in 2009. In April 2011, Foote played his last game with Colorado before his retirement. His jersey was retired by the Avalanche in 2013. 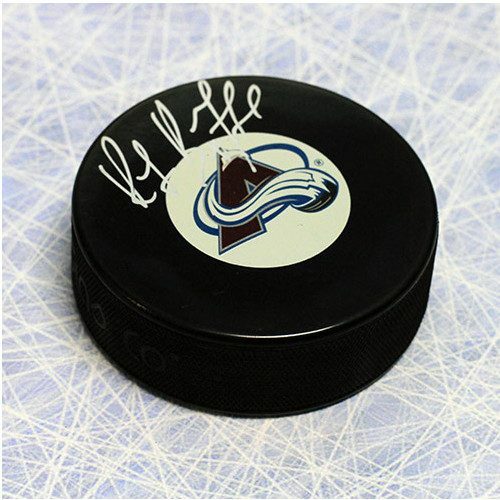 Own a piece of hockey history with an Adam Foote Colorado Avalanche Stanley Cup Autographed 8×10 Photo!